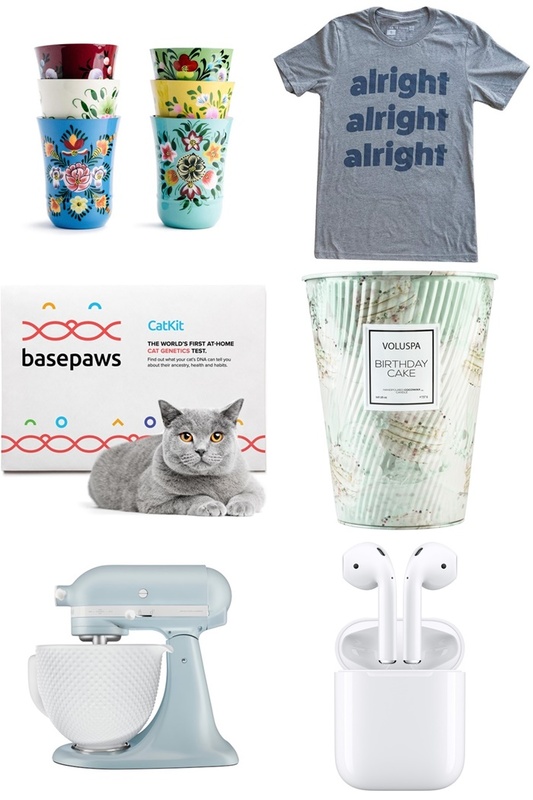 Oh, how I love a gift guide. It's like shopping without spending money. Each and every one of the 16 items on this list is something on my own list...or something I already have. There's something here for everyone from your mom to your bestie to the crazy cat lady next door (raises hand) to your favorite Texan. 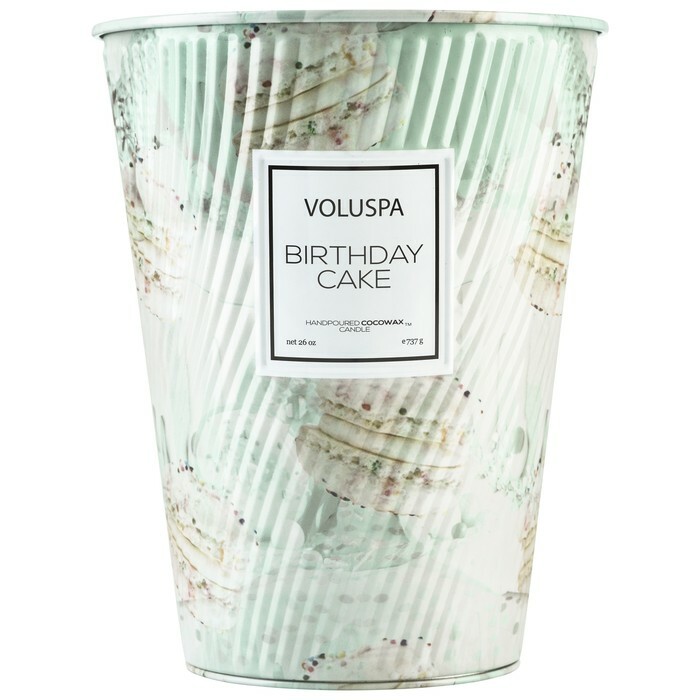 If you love your house to smell like cake, this is your candle. It's sweet. It's lovely. It's my new favorite. Several sizes are available. When we visited the Pioneer Woman Merchantile in October, these drew me like a magnet. Here's the problem: I couldn't decide on a color or a combination of colors, so I left without them. If you think they're pretty in this photo, wait until you see them in person. Bright, vivid colors, nice weight. They're beautiful. Oh! There are so many patterns to choose from! 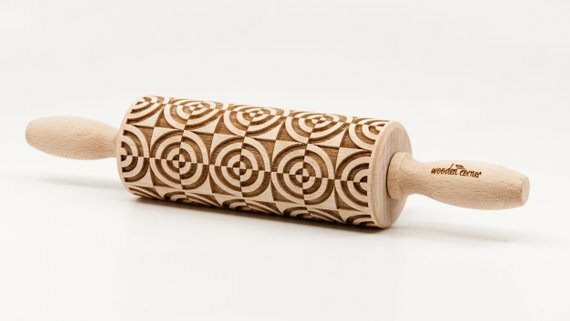 This makes a great gift for any baker like moi who would LOVE an embossed rolling pin but cannot decide on a pattern. Do your baker friends a solid and do the hard work of choosing a pattern for them. The bowl sold me. So vintage chic! 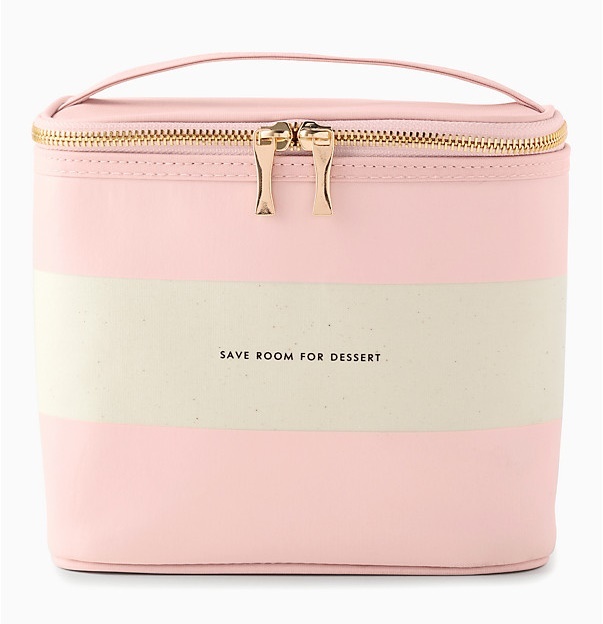 I believe this is a Williams Sonoma exclusive, darling. Limited Edition. I'm a huge fan of artist Australian Rachel Castle. Her work is so fun and whimsical. 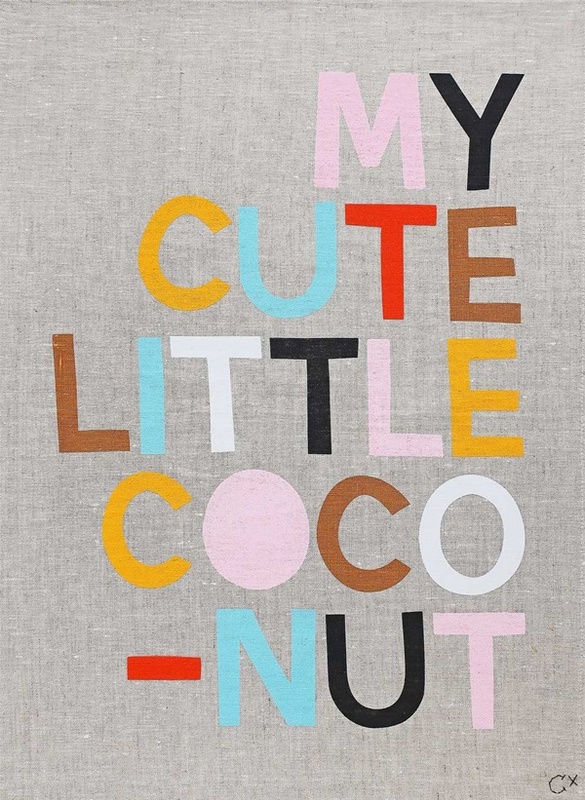 This teatowel would really be perfect for framing or mounting on canvas. Rifle Paper speaks to me. The flowers, the colors, the whimsy. (I like whimsy and I cannot lie.) 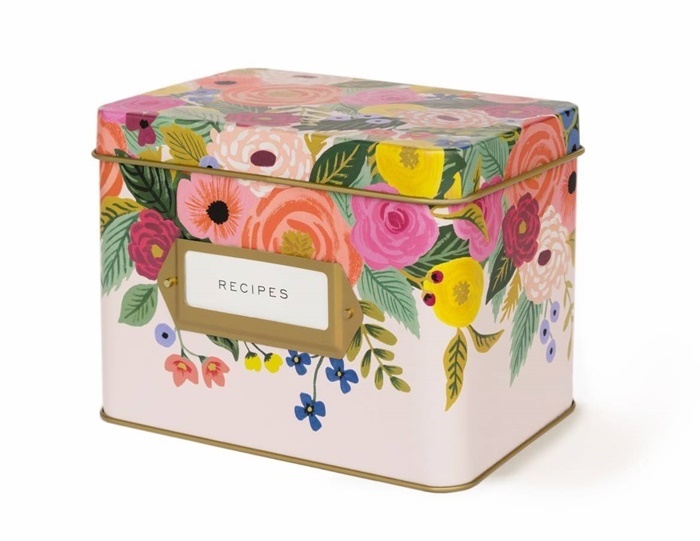 It was hard to choose one Rifle Paper item for the list, but this is was actually one of the "hints" I sent to Mr. E. I'd love to stash all of my mom's old hand-written recipe cards in this special little box. I mean....c'mon. This is the cutest thing EVER. Those boots! The toaster! 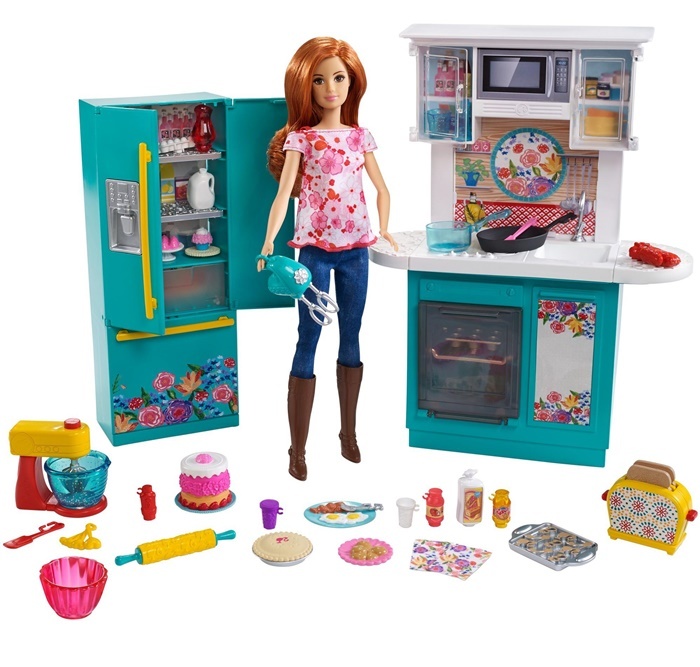 The floral kitchen appliances. I predict this to be the Cabbage Patch Doll of 2018. Get one if you can. 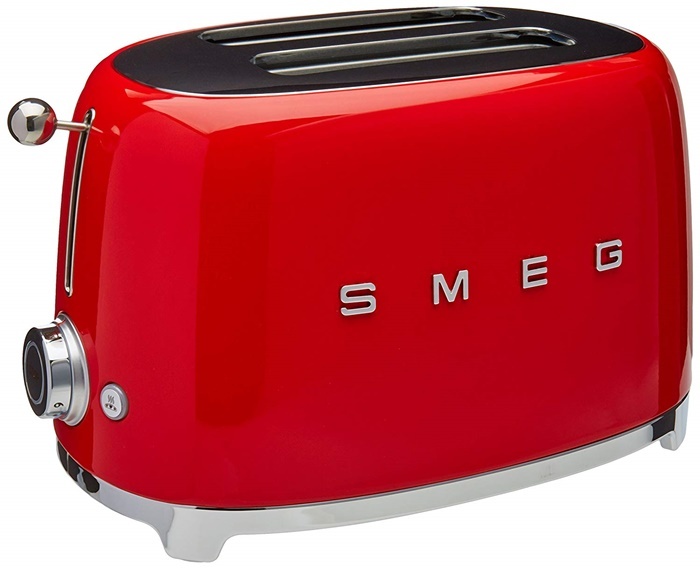 While a Smeg refrigerator is on my "maybe someday" list, this toaster is perfect for anyone looking for a bit of that retro look without the super steep price tag. It's one of those things you might not buy for yourself...because your Target toaster is working just fine...so it makes the PERFECT gift! 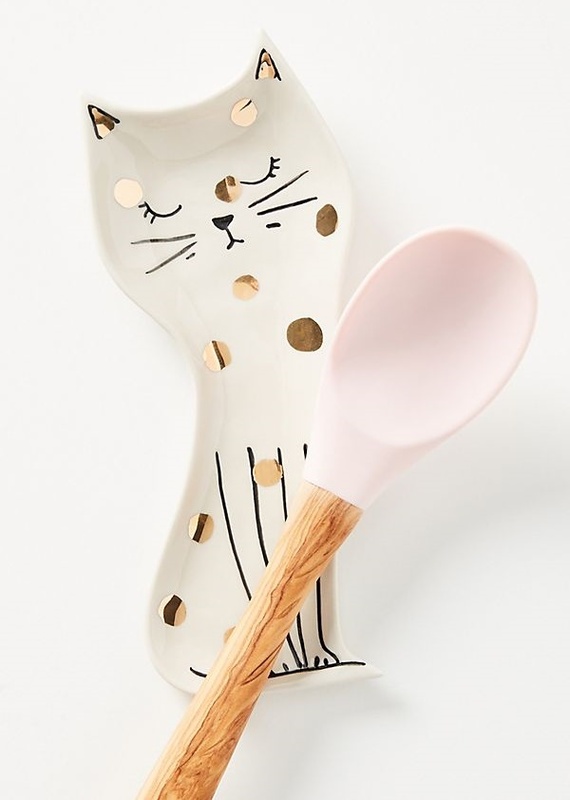 Hostess gift, stocking stuffer, gift exchange...where wouldn't this sweet kitty spoon rest be welcome? 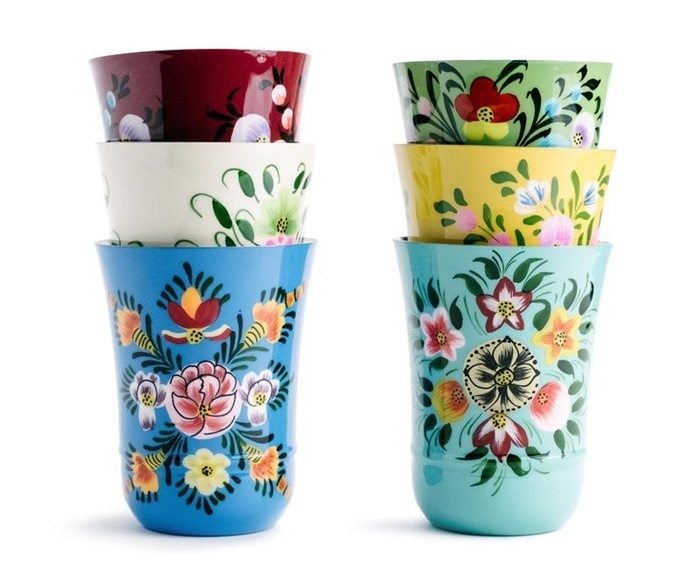 Anthropologie always has the best kitchen accessories, and the price point on this one is just right. Yes, you read that correctly. I was actually offered a kit to try, and I'm SO EXCITED about it. Since we got both of our kitties from the shelter, I've always wondered about their mix of breeds. Bluebell has that classic tabby look, but Spike has an unusual look (and sometimes, smell). Ha. For the crazy cat lady in your life! An ode to Texas. 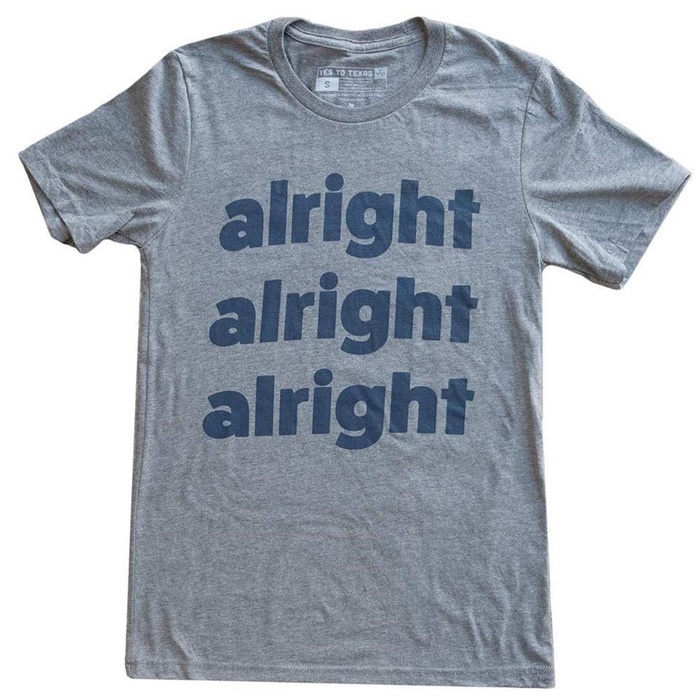 And to Matthew McConaughey. Need I say more? 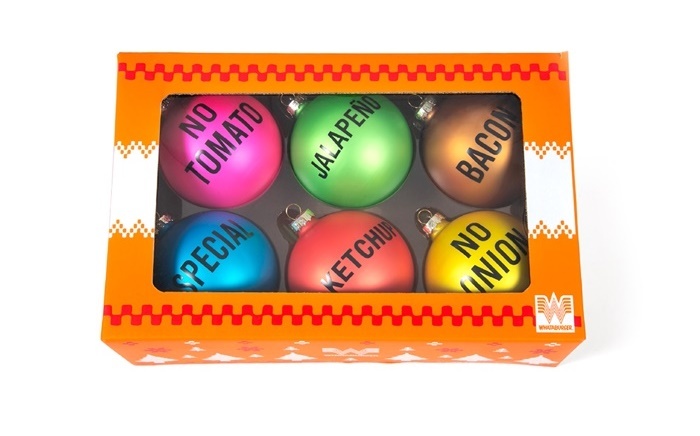 Whether you're a Whataburger regular or pining for Whataburger from out-of-state, these ornaments are sure to please. I think they're also a statement piece. ;) No Onion is my personal favorite. This cookbook may have been in gift guides past. I know I've mentioned it on the blog before; everything I've made from it has been delicious. 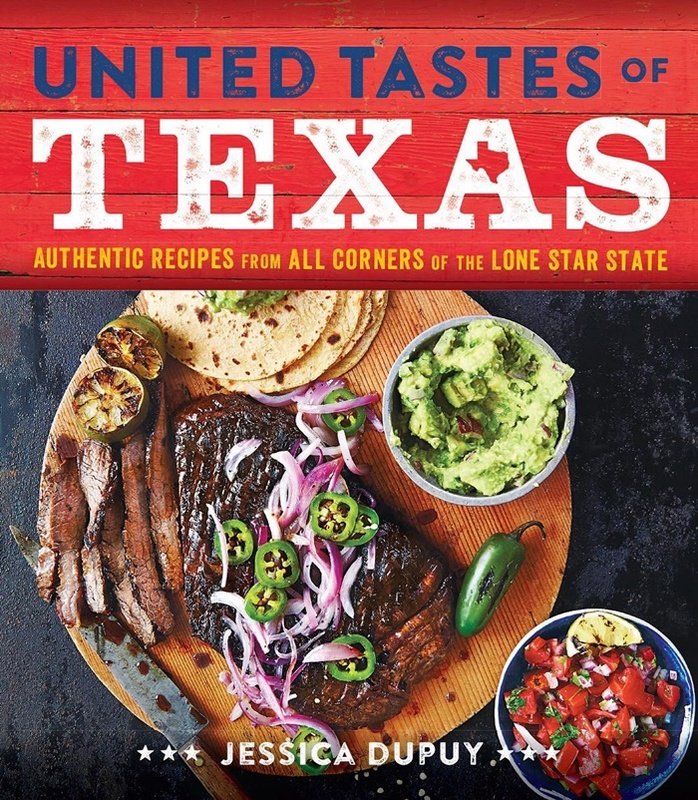 The photos, recipes, and stories really capture authentic Texas in all of its regions. For any lover of Texas. 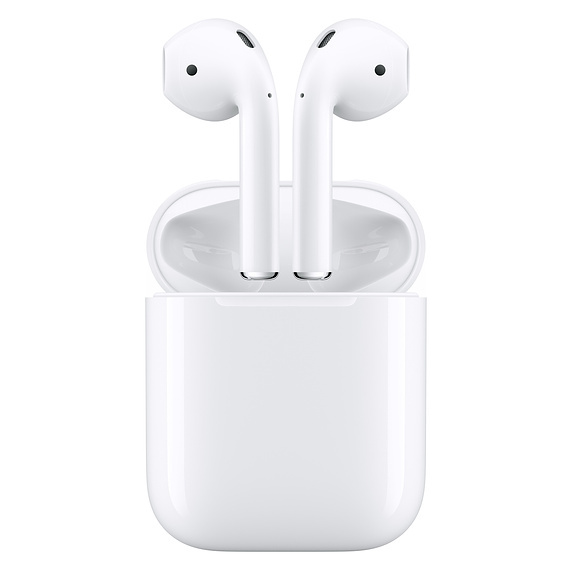 For almost anyone on your list, these Apple AirPods are life-changing. (Maybe that's dramatic, but they are FREEING!) If someone on your list has an iPhone and is still rocking the headset cord, set them free! These make my list EVERY year because I think they're the only thing I've ever purchased from Neiman Marcus. 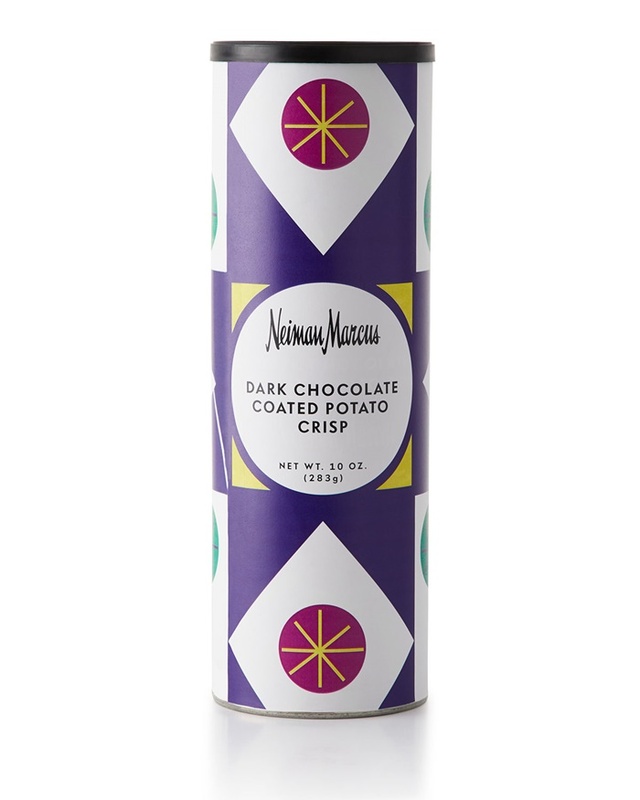 I remember going to Neimans with my mom to pick up a few cans of these every year to have for parties and gifts. They're a treat, and they're GOOD! That KA😍Love the cups too..and one of my girls would love that KS! 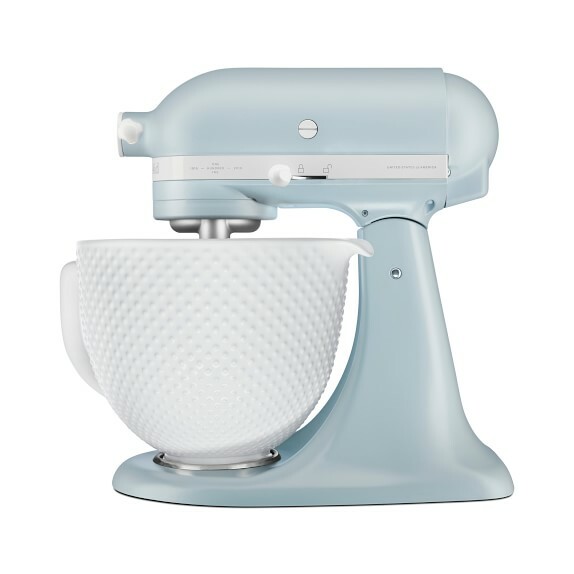 I would love to have a Mixer with Hobnail Bowl. So vintage chic!